An image has been released today of the redesigned Ice Warriors, a classic Doctor Who Monster which last appeared on the show in the 70s. The iconic foes have long been topping lists of old enemies fans want to see back and now the wish has been granted. They’re set to feature in an episode set on a submarine written by Mark Gatiss who has written several past episodes of new Who. The new design remains mostly faithful to the original, with only the removal of the strange (and pretty stupid, to be honest) hair and the lego like claws have been replaced with hands. 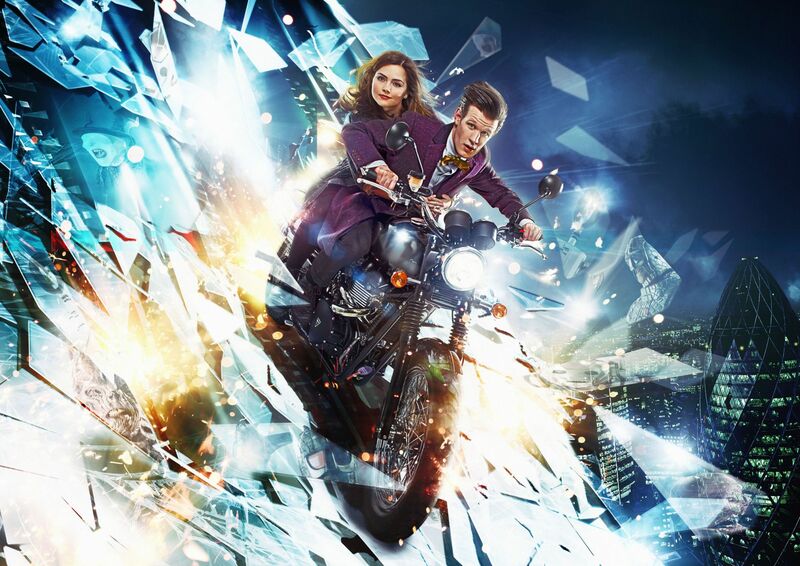 Doctor Who will return to UK screens on the 30th of March. The image is the first offcial shot of series 7b, which will also serve as the lead up to Doctor Who’s anticipated 50th anniversary in November. The picture shows glimpses of various enemies returning for the show such as Cybermen, who will appear in a story by Neil Gaiman and the return of the Ice Warriors who have not been featured in the show since the 70s. Doctor Who series 7b will air on BBC One on the 30th of March.